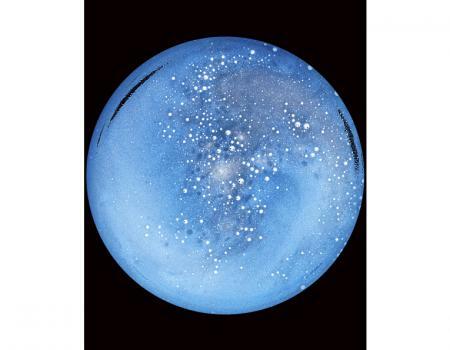 Wall space gallery celebrates our desire to reach the stars in its new exhibition, Space Oddity. We are excited to bring together four artists with a vision of space while still stranded here on Earth. Mixing fact with fiction, the real and imagined, we look at how we envision our place in the heavens. 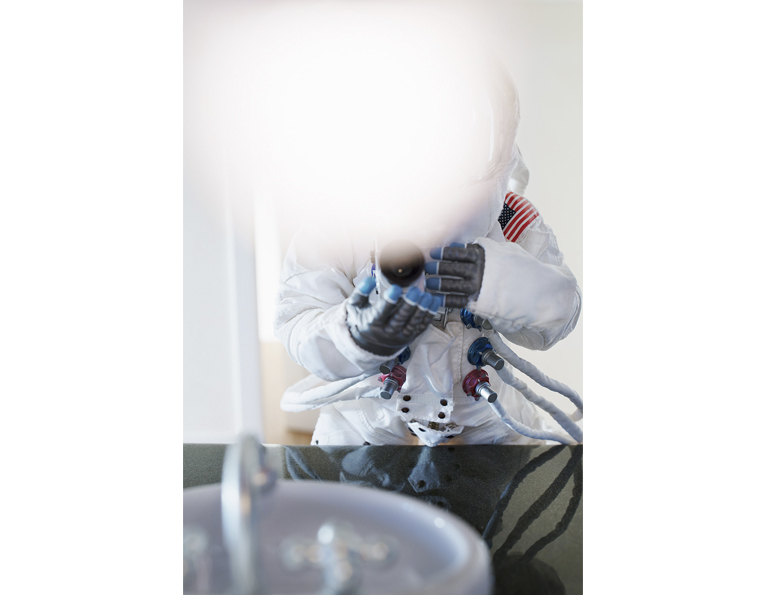 Space Oddity combines our dreams for the freedom of space flight, of weightlessness, with heavy realities and the mechanics of how to achieve a lunar orbit. 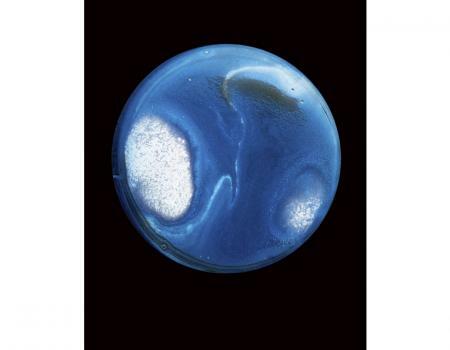 Each of our artists shares a wonder for space and a desire to find and understand what lies beyond our big blue marble. Bill Finger’s series Ground Control tells the story of an astronaut reaching for the stars. Finger’s constructed images show man’s desire to control his ascension to the galaxies above us. 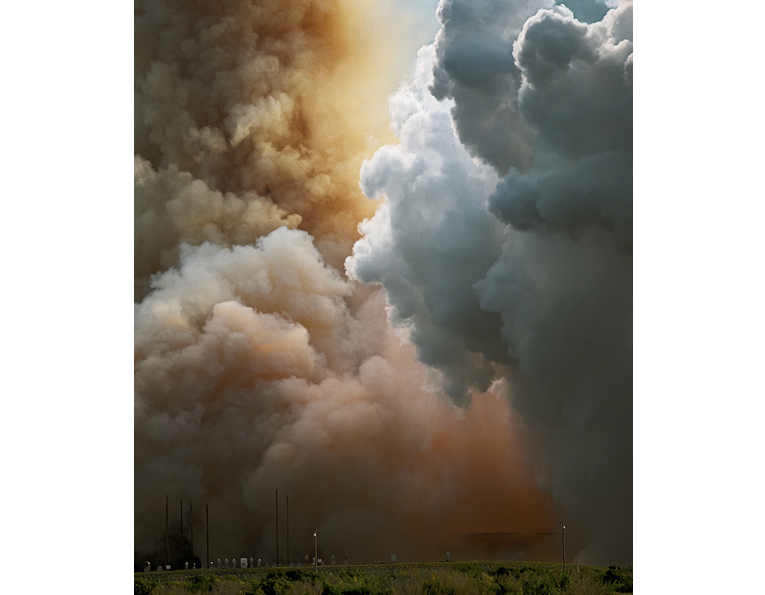 John Chakeres spent time in Houston and Florida documenting NASA’s Space Shuttle missions. 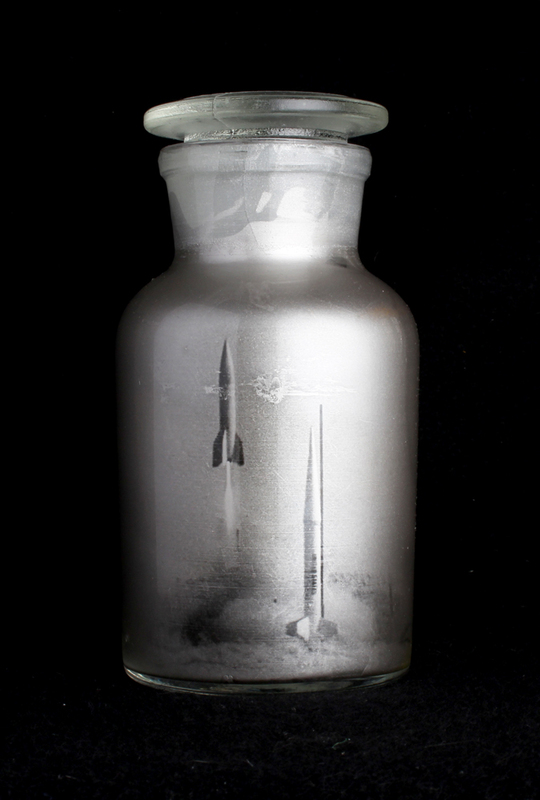 With a fine art background, John’s images examine the nuts, bolts and structural beauty of space flight. 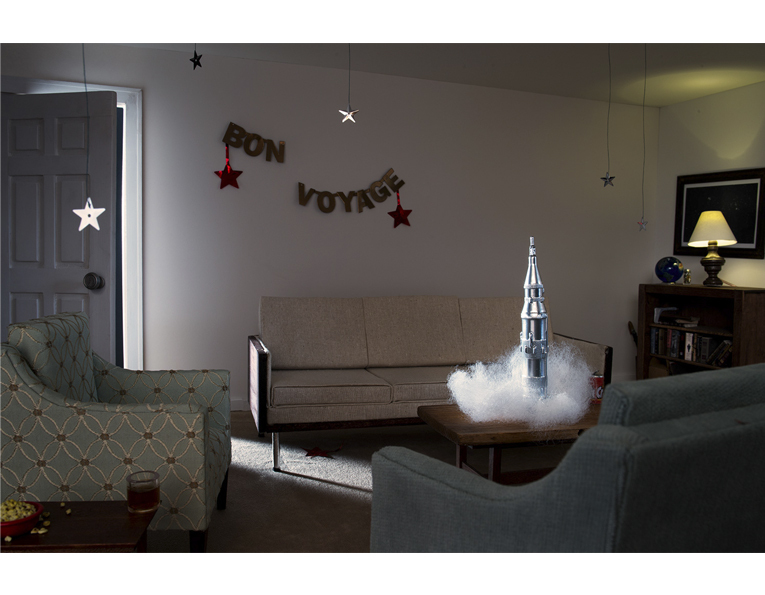 Charles Grogg sees the universe in his morning coffee, and Ryan Zoghlin has created Bottle Rockets, bottling images of model rocket launches to enjoy from the comfort of your living room. This exhibition is a tribute to my father, my original space man. As part of the space program from its beginnings, working with many of the astronauts and support crew over the decades of flights to the moon my Dad has seen the best and worst of our dreams for space flight. Knowing he has always wanted to go visit the galaxies beyond us and that many of us share his vision, I wish to honor his dream. Bill Finger is a Seattle based artist whose work combines sculpture and photography. Handcrafting each element, he constructs and then photographs miniature dioramas. Each image is imbued with a sense of cinematic narrative that reflects twenty years working around movie sets. By mimicking the filmmaking process he is able to create a miniature construction of a constructed reality. Bill has exhibited his photographs in both the US and Canada. 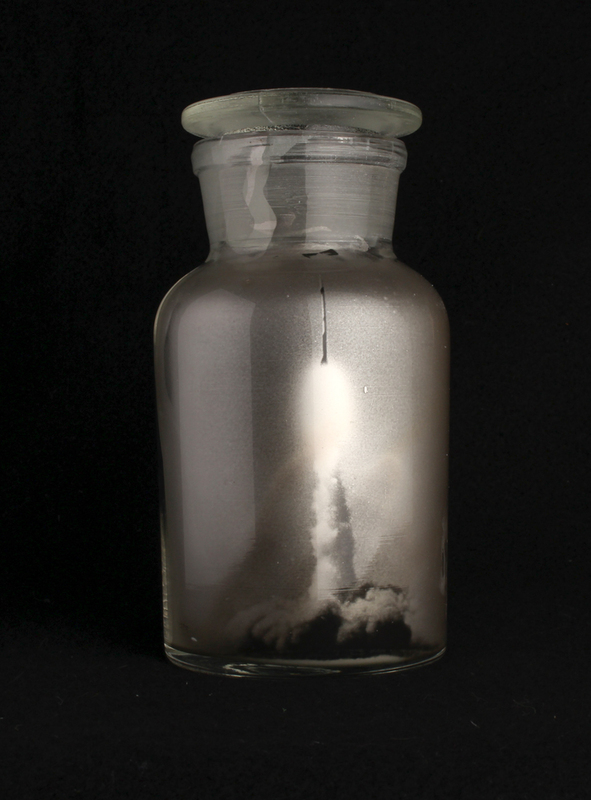 His work is included in the permanent collection of the George Eastman House Museum of Photography in Rochester, NY. He spent a number of years in the film production as an Assistant Cameraman and holds a MFA in Photography from the Rochester Institute of Technology. John Chakeres received his Bachelor of Fine Art degree from Ohio University in 1977 in both photography and printmaking. During that period he also studied with Ansel Adams and later as an assistant to Adams in his workshops. Chakeres’s current photographs explore the concepts of formalism and found objects in the context of photography. His work has been included in numerous exhibitions and publications, and is in a number of permanent collections including Museum of Modern Art and Museum of Contemporary Photography. Charles Grogg’s photographs have been shown in galleries and museums worldwide, and his prints and portfolios reside in the permanent collections of the Boston Athenaeum, the Sterling and Francine Clark Art Institute, the Museum of Fine Arts, Houston; Rochester Institute of Technology, Baylor University, Santa Barbara Museum of Art, Claremont Colleges Special Collections, University Hospitals of Cleveland, and numerous private collections. Charles teaches writing and literature at Santa Barbara City College and teaches Contemporary Criticism in the MFA Photography program at Brooks Institute. 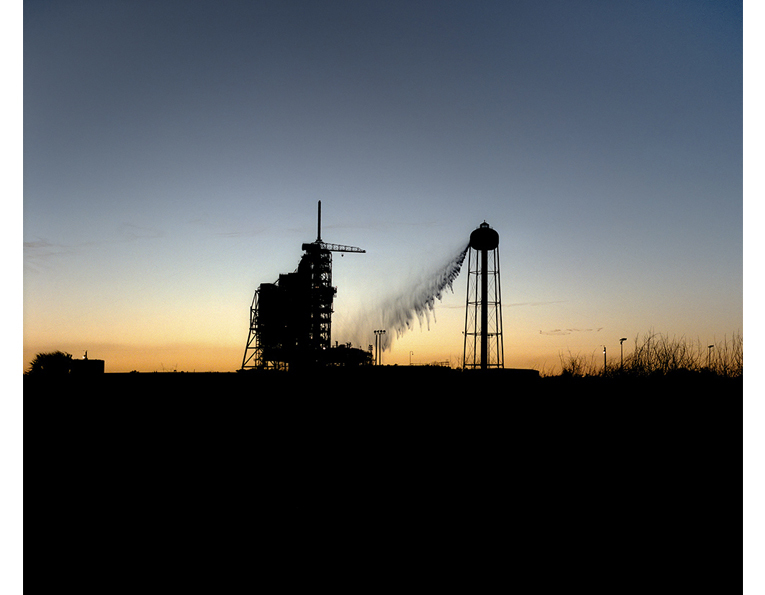 Ryan Zoghlin’s love of photography started early in life, after a trip to Cape Canaveral taking photographs of an early rocket sitting on its launch pad. Zoghlin spent much time at his photography department in high school, giving him the tools to move on to Rochester Institute of Technology, gaining a solid technical background in photographic illustration. Wishing to explore photography as fine art, Ryan went on to study at The School of the Art Institute of Chicago, recieivng a BFA in photography and sculpture in 1991. Ryan’s unique objects are part of numerous public and private collections, including the Museum of Fine Arts, Houston. He is part of the Museum of Contemporary Photography’s Midwest Photographers Project in Chicago and a recipient of an Illinois Arts Council Fellowship and Buhl Foundation Grant. His work has been featured in Black & White Magazine, Photography Quarterly, Diffusion Magazine, Camera Arts Magazine and Photo District News 2007 and 2008 Photo Annuals.